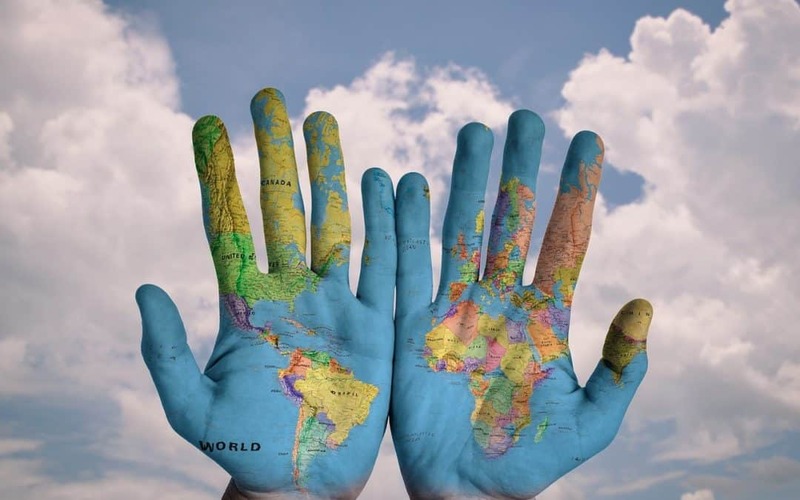 Today’s Testing and Compliance Certification world is complex—due to globalization, every country’s market is at your fingertips. How does one navigate foreign waters via global market access? It is difficult to gain clarity by yourself, so we at Testing Partners are here to shed some light for you. What Does Global Market Access Entail? To achieve a clear picture in the face of complexity, we prioritize the market access that provides the most favorable conditions for your products’ success. Testing Partners will incorporate expert insight into your most vital global market access decisions, and calibrate potential outcomes before investing in resources with complete analysis specific to the countries in question. By gaining insight into global market access, we can offer in-depth analysis of several countries, leverage pricing in multiple nations, and provide country-specific drivers of your product’s success. Your achievements are our number one priority, and we show that with our commitment to employing detailed strategies for the specified countries. Testing Partners provides tailored consults that summarize how your product is prospering during initial assessments, throughout the testing process, and the markets where it is available. Contact us today for a free consult to see where your product can take you!